What’s the food industry mainstay? What’s the protein powerhouse? 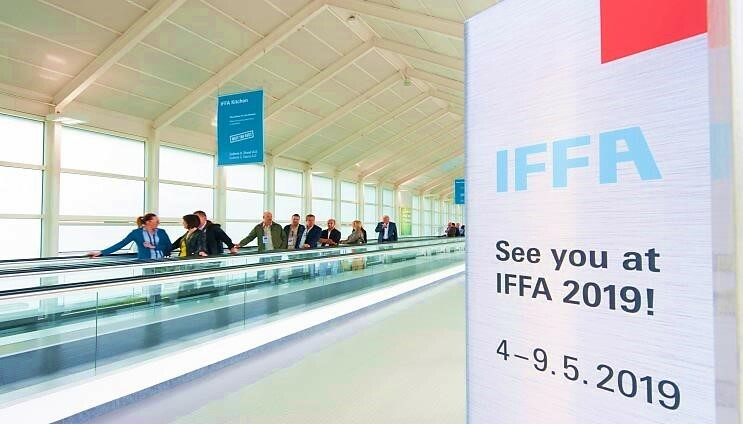 IFFA will once again bring together all players from the industry, retail trade and butcher’s trade in Frankfurt am Main.